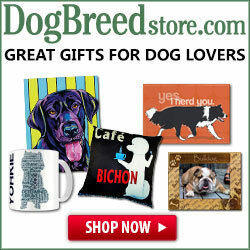 Home » All entertainment » Is Shirley Temple Still Alive? 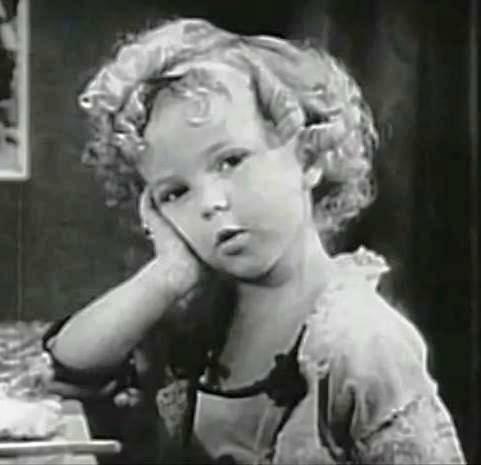 Shirley Temple was a child star who sang and danced into the hearts of children and grownups alike, starring in movies in the 1930s. She grew up to become a wife, mom, and grandmother, a diplomat, and a breast cancer survivor. Shirley was born April 23, 1928. She died February 10, 2014, at age 85 from natural causes, at her home in California. Shirley Temple was born April 23, 1928. She died February 10, 2014, at age 85, at her home in California, surrounded by her family. Shirley starred in over 40 films during the 1930s. Her career as a performer spanned from 1931 to 1961. On set, Shirley’s mom, Gertrude, took charge of her famous curls, ensuring that there were exactly 52 ringlets in her hair for each take. Shirley’s talent as a tap dancer was well known. Even in her earliest films she danced, and she was able to handle complex tap choreography by the age of five. Shirley was often teamed with legendary dancer Bill “Bojangles” Robinson. Because Robinson was African-American, his scenes holding hands with Temple were edited out in many cities in the South. The movie that made her a star was “Bright Eyes,” the film that also saved 20th Century Fox from near bankruptcy in 1934 at the height of the Great Depression. Shirley was considered for the role of Dorothy in “The Wizard of Oz,” though that arrangement did not work out. However, Terry, who played Temple’s beloved dog Rags in “Bright Eyes,” was cast in “The Wizard of Oz” as Toto. 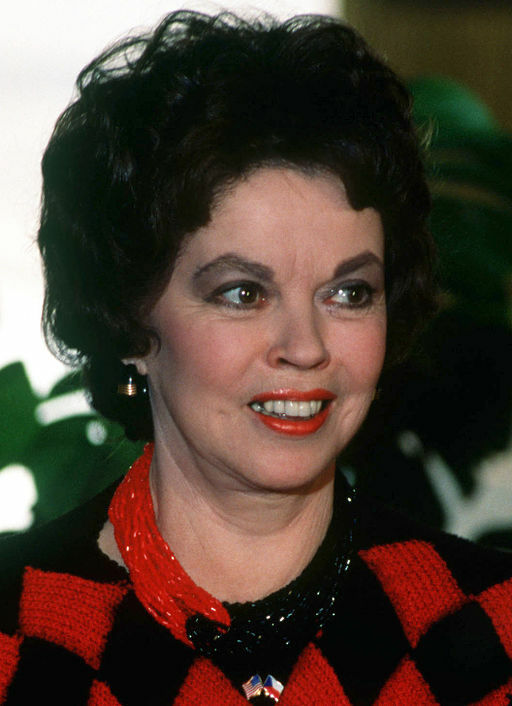 As an adult, Shirley Temple Black was appointed as delegate to the United Nations by President Richard M. Nixon in 1969. She was appointed United States Ambassador to Ghana (1974-76) and later to Czechoslovakia (1989-1992). In 1976, she became the first female Chief of Protocol of the United States. Shirley had three children and one grandchild. 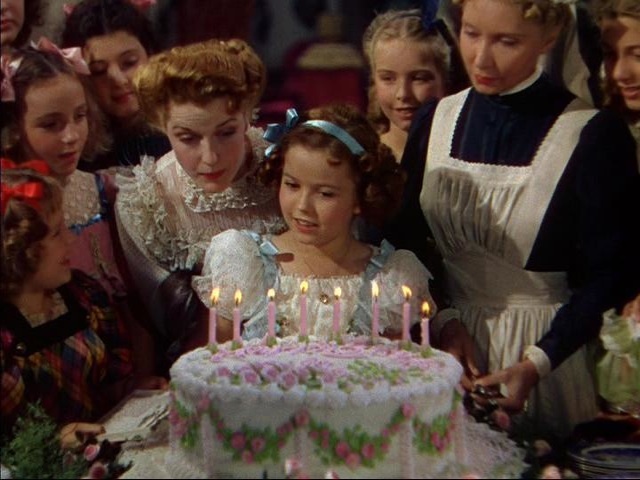 Shirley Temple Trivia: How many curls did Shirley Temple have? Shirley’s mom used pin curls to make her curls, exactly 52 of them every time. They were popular then and they’re still popular now, more than 80 years later. 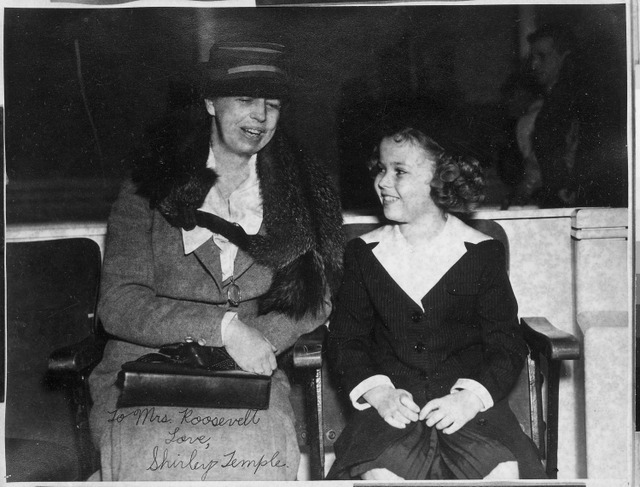 Having served the United States as a child actress and unofficial ambassador during the Great Depression of the 1930s (even President Roosevelt talked about her “infectious optimism”), the adult Shirley Temple Black actually did serve her country in several official positions. She served as delegate to the United Nations (1969), ambassador to Ghana (1974 to 1976), ambassador to Czechoslovakia (1989 to 1992), Chief of Protocol of the United States (appointed in 1976), and as a foreign affairs officer for the State Department during the Reagan administration, among other positions as delegate to many international conferences. Read the rest in this “People’s Magazine” article. At the beginning of 2013, everyone thought Shirley was on Twitter, but it turned out that someone fooled a whole lot of people pretending to be Shirley – and attracted around 10,000 followers in a couple of days! I saw the account before it was deleted and it was apparent that it most definitely was not her, just a scammer who used her name to get Twitter followers. Sad, but an interesting piece of Shirley Temple social media trivia. Are you a Shirley Temple Fan? I’d love to have your autograph! Feel free to leave your thoughts on the late, but always great, child star and proud American citizen in a comment below.